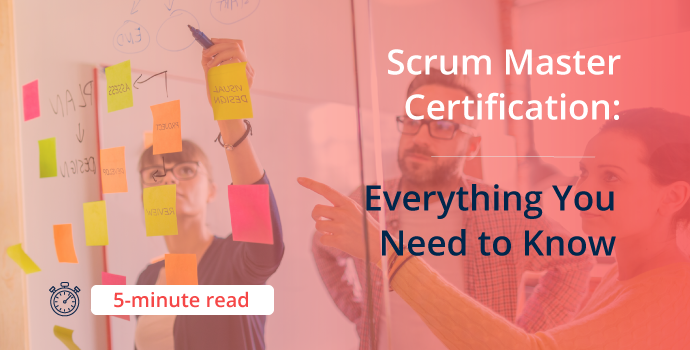 Scrum Master Certification is one of the most desirable qualifications in the project management arena right now, and this doesn’t look likely to change anytime soon. 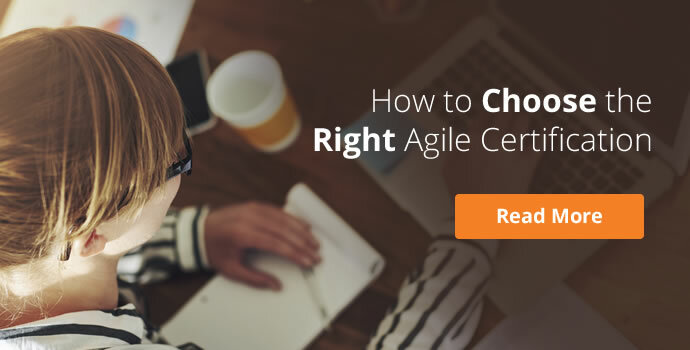 If you’re considering getting Scrum Master certified, this article will give you everything you need to know about the role of scrum master, choosing the right certification for your needs, and how you can achieve scrum confidence and certification fast. 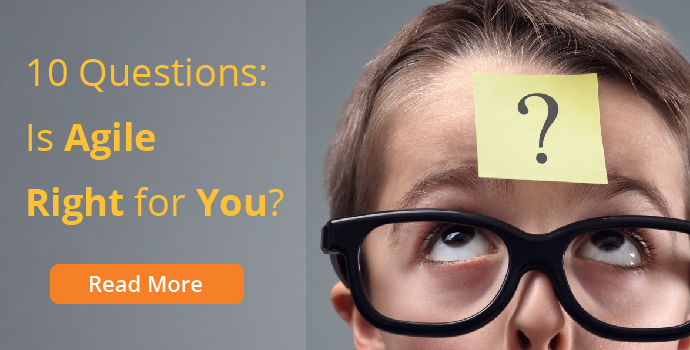 Unsure if Scrum Master is the right certification for you? 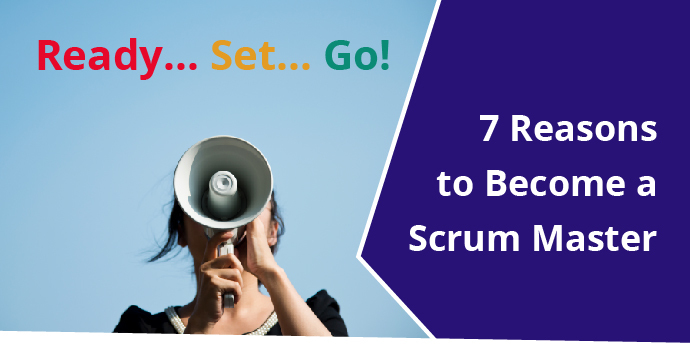 Check out our "7 Reasons to Become a Scrum Master" article. What is the best scrum master certification? How long does it take to become a certified scrum master? How much does it cost to become a scrum master? "How can I become Scrum Master Certified? A Scrum Master is one of the most important roles in a Scrum Team. They facilitate the successful application of Scrum values and principles to a project. Scrum Masters communicate regularly with the Scrum Product Owner to keep the priorities up to date, and the project moving along well. Creating a productive working environment for the team. Removing any obstacles or barriers that crop up. Ensuring the correct application of scrum practices. This means that the Scrum master must have a comprehensive understanding of how Scrum works. 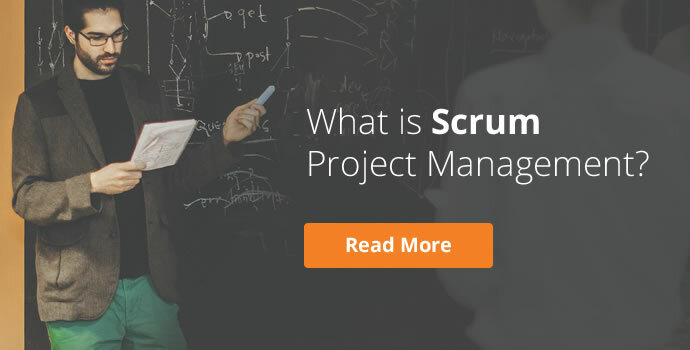 New to the concept of Scrum Project Management? Once you get to this question, the options available can seem overwhelming. 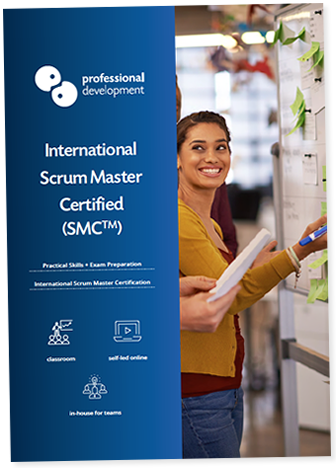 We have chosen to offer the training and certification that we believe is most beneficial for those seeking Scrum Master certification. 1. Is the certification internationally recognised? Globally recognised certification gives you the freedom to travel with your scrum certification. 2. 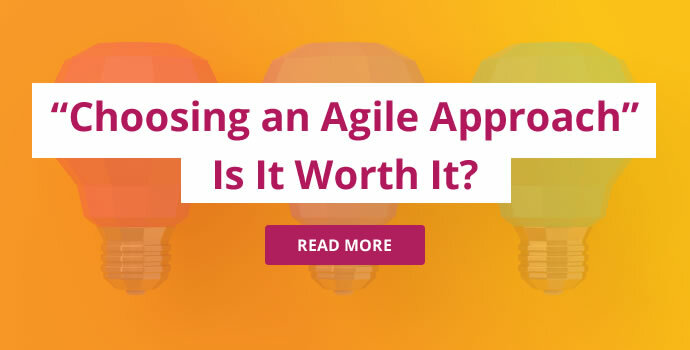 Is training provided by an established training provider with agile and scrum experience? If you’re investing time and money in scrum master training, you’ll want to make sure that you’re booking with a credible provider. 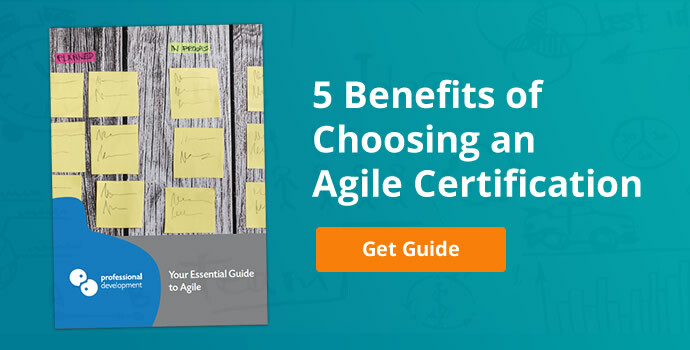 It’s worth also checking if they have experience training and certifying in the area of scrum and agile qualifications. 3. Does the training give comprehensive coverage of the Scrum Framework? 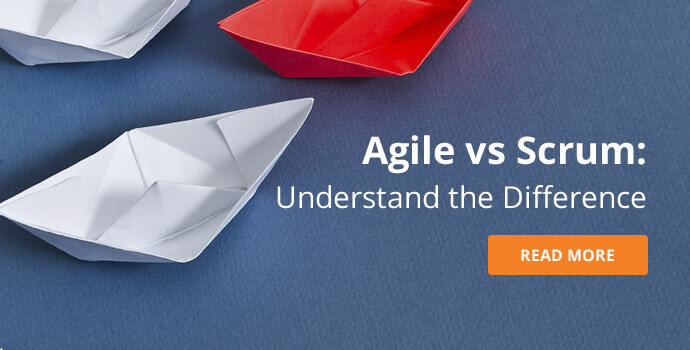 It’s crucial that you leave the training course and finish your follow-up study with confidence in your understanding of how scrum works, and how you can apply it successfully. 4. Is the training industry-specific, or will you be able to apply the skills you gain in a number of situations and sectors? You’ll know which of these options is most important for your career, but the general rule is to choose scrum master training that equips you with transferrable skills that can be utilised in different working environments. 5. Is the training and certification process time-efficient? 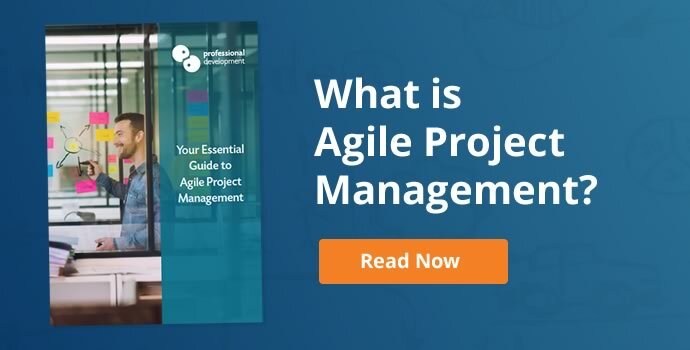 Scrum project management is designed for those who work in fast-paced project management environments, where requirements change regularly. As such, those who attend scrum master training often find it difficult to fit the course, study and exam into their hectic schedule. Look for a training option that is time-efficient. 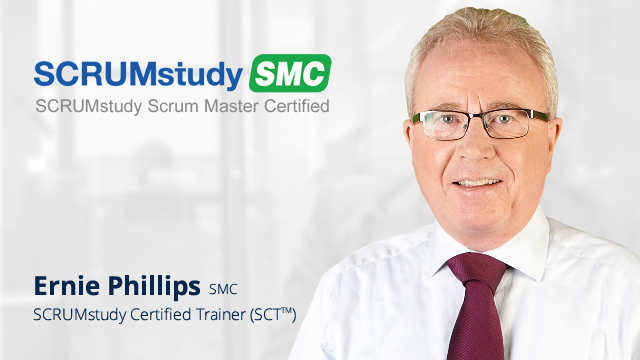 We have answered this and the next question based on our own Scrum Master Certified (SMCTM) Course. Our Scrum Master Certified course runs over 2 consecutive days. We find this focused, intensive training format extremely effective for covering the Scrum Framework and beginning to prepare delegates for their study period, without compromising on quality of training. Study time following training will always vary from one person to another, but the average study time for our delegates is between 2 and 4 weeks. Those who are already experienced working with scrum processes have been known to complete the study period in an even shorter time frame. During your study period, you will schedule your online exam. This exam is 120 minutes in total. 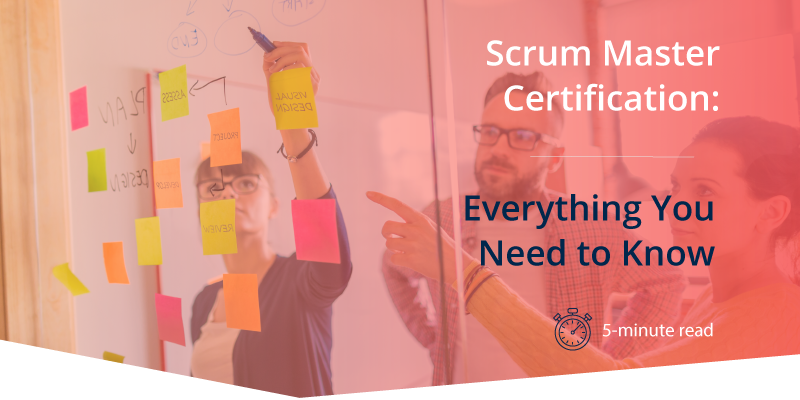 Once you have passed your exam, you will achieve your Scrum Master Certification! To sum up, it is totally possible to achieve Scrum Master Certification within 1 month. It takes focus and persistence, but then this is true of any certification worth having. The pricing model is another factor to consider when choosing your Scrum Master Training. Keeping things as simple and clear as possible is always the way to go. When making your decision, we recommend balancing up cost, quality, credibility, and time-efficiency. Fantastic! You can click below to visit the course page, or reserve a place. If you want to view and download PDF Scrum Master Certified brochure, we recommend reserving a place using the tab on the right-hand side of this page. Route 2: I’m not 100% sure about Scrum and Scrum Master Certification.